A school teaching video gaming? could it work? 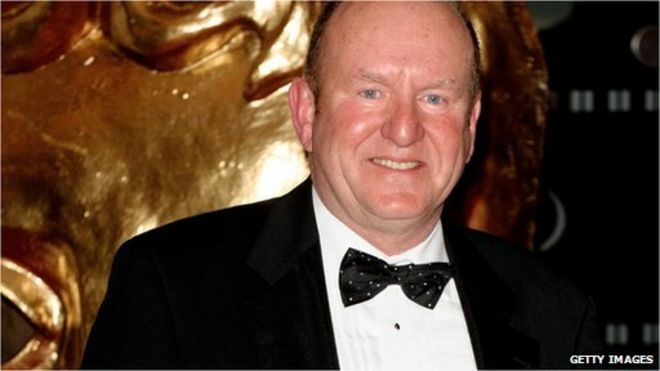 British games industry veteran Ian Livingstone has formally applied to launch a free school with lessons built using video gaming.